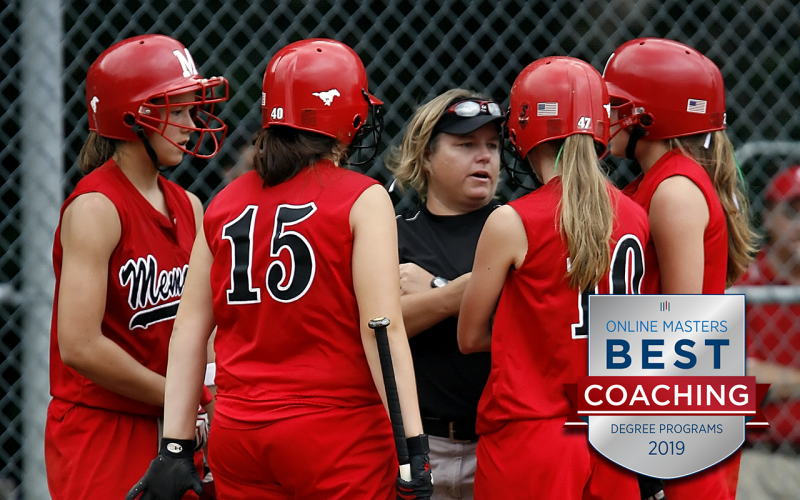 The United States Sports Academy’s master’s degree program in sports coaching has been ranked as one of the top of its kind by OnlineMasters.com, an industry-leading educational research organization. The Academy also earned the organization’s “Best Mentorship Option” designation for its mentorship program, which gets students away from the books and computer and into the office, onto the field or court, analyzing video, crunching statistics, managing facilities, promoting events and any number of activities. The mentorship provides students with actual, in-the-field training within the profession of sport. 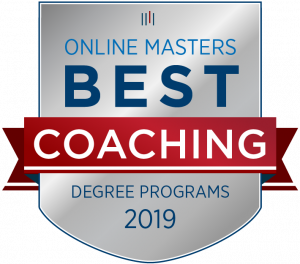 This is the second time in the last year that the Academy’s master’s degree programs have been recognized by OnlineMasters.com. In October 2018, the Academy’s Master of Sports Science degree in Sports Management was honored as one of the top 25 of its kind by the organization. The organization’s methodology incorporates the most recent data from the Integrated Postsecondary Education Data System (IPEDS) and statistical data from the National Center for Education Statistics. Only programs from accredited nonprofit institutions were eligible to be ranked.